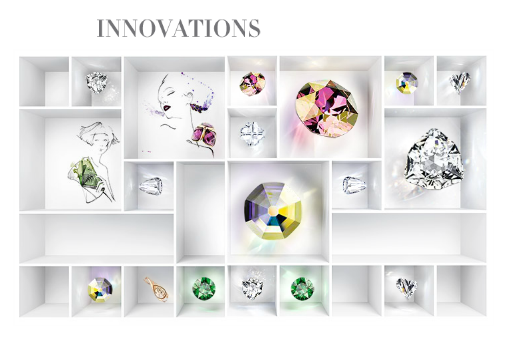 Click on the below link to download an Excel Spreadsheet for all of the New Styles, Colors and Effects available for the Fall/Winter 2014-2015 Swarovski Innovations. Click Here to Download Excel Spreadsheet Now! 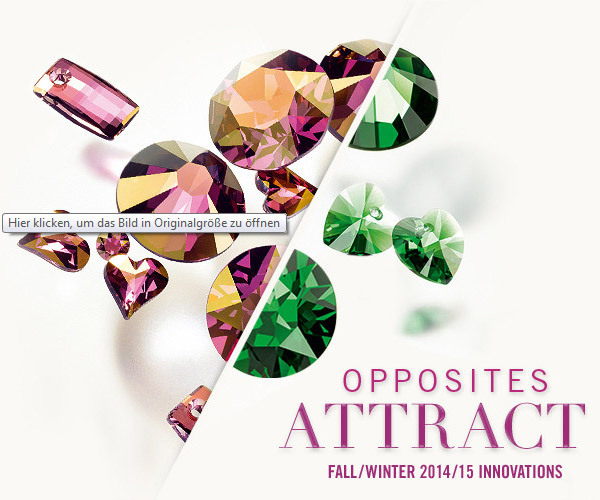 Introducing the New Swarovski Color Dark Moss Green! Dark Moss Green is a rich tourmaline tone has been inspired by mimicking the most precious material nature offers, genuine gemstones. It’s all about “back to nature.” The opulent dark green reflects both bold traditional looks and futuristic designs following the neo-ecological trend. Dark Moss Green is a must for the current ecology-aware trends that seek a touch of luxury. Introducing the New Swarovski Effect Crystal Lilac Shadow! Violets stand for romance and gold for splendor. With its rich coloring and subtle golden coating that contains real gold, Crystal Lilac Shadow brings to mind imperial purple. 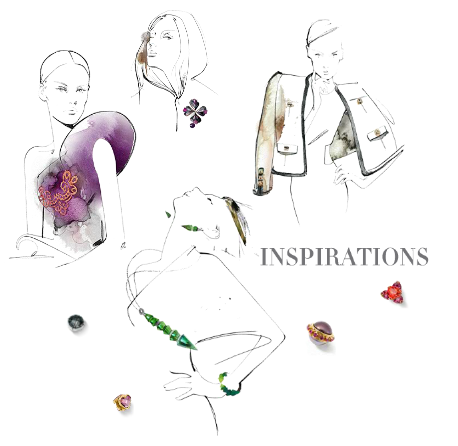 A luxurious deep tone of purple with an exciting hint of gold that both enriches and evokes mystery in designs. An indisputably modern interpretation, it appears romantic and precious, almost royally opulent, certainly a standout shade that is unique to Swarovski. 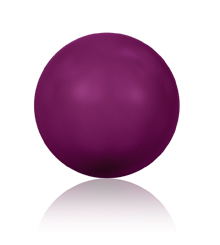 Introducing the New Swarovski Pearl Color Crystal Blackberry! This saturated dramatic color recalls the ripeness of late summer berries and represents the very blood running through this fall’s fashion veins. Berry has been identified as the leading trend color this fall. Crystal Blackberry Pearl is therefore the epitome of fashion, bringing a subtle, hypnotizing mysterious quality to your color palate. In times of transition or insecurity, such as the continuing economic crisis or due to economic power shifts, the need to find stability and control gains importance. The Mega Trend of Individualization is therefore enjoying renewed interest, as social, economic, and political changes across the world force individuals to take control of their own lives. The importance is given to the individual – the counter trend of collectivism. With the traditional order being reversed and the continuing rise of the individual, this season we focused on individualization and its polar opposite – collectivity: both trends that are redefining our design ethic. Each theme this season reflects a seemingly impossible combination of polar opposites that complement each other, as if they have always belonged together, to show true individual style.